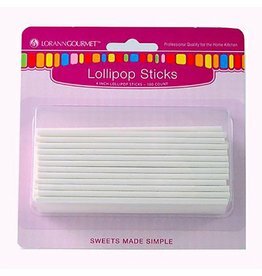 5720-0000 Sturdy paper sticks for chocolate, cake pop, or hard candy lollipops. 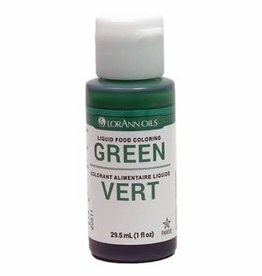 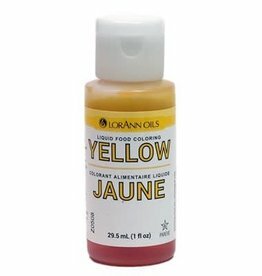 0740-0800 Lorann's baking & flavoring emulsions are great for cakes, cookies, frostings, fillings,desserts and even beverages. 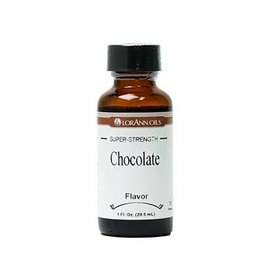 0170-0500 Chocolate flavor, also known as chocolate candy oil, has the milk chocolate flavor without the dairy. 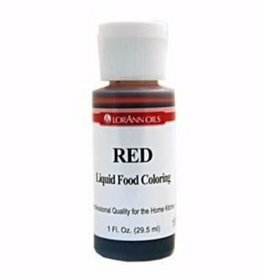 It’s delicious as a flavor for hard candy and lollipops. 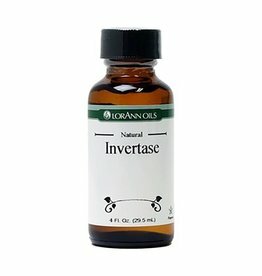 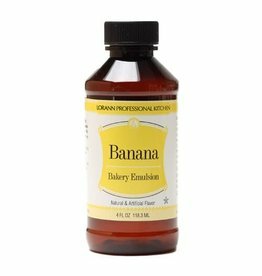 3020-1000 This double-strength clear vanilla extract (artificial) will not discolor your whitest frostings and offers a less expensive alternative to pure vanilla extract. 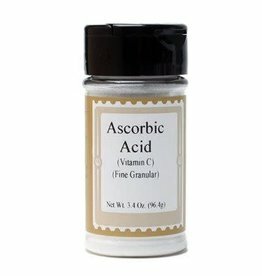 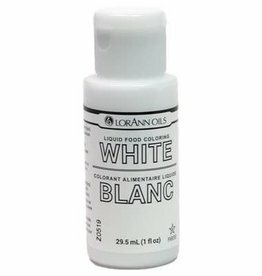 0744-1000 Lorann - Coconut Emulsion - Lorann's baking & flavoring emulsions are great for cakes, cookies, frostings, fillings, desserts and even beverages. 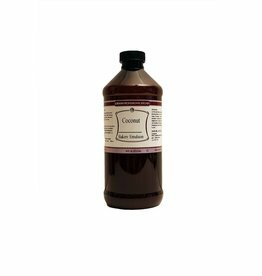 0754-0800 Lorann - Coffee Emulsion - Use for any recipe calling for coffee or coffee extract and get more flavorful results! 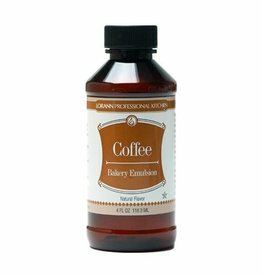 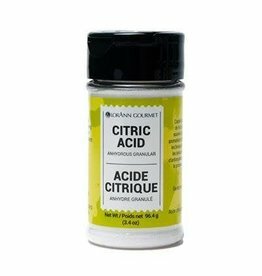 Perfect for adding rich coffee taste to cakes, cookies, frostings & sweet breads. 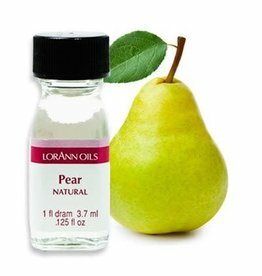 0280-0150 Pear, Natural Flavor (also referred to as candy flavoring oil) has a mild, savory sweetness with a fresh fruit taste. 0764-0800 Lorann's baking & flavoring emulsions are great for cakes, cookies, frostings, fillings,desserts and even beverages.